Welcome to the dreamscience Lab Help area. Please choose a guide from below, or use the form at the bottom of this page to ask any questions. a complete guide to buying new and used laboratory and medical equipment. a complete guide to selling your surplus laboratory and medical equipment. a guide to WEEE regulations as introduced on 2nd Jan 2007.
let dreamscience handle your clearance of unwanted or surplus laboratory equipment. 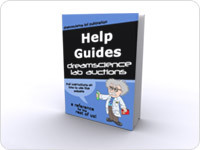 how dreamscience can help you sell your lab equipment. let dreamscience handle the movements of your laboratory or medical equipment. how dreamscience can help you with your equipment recycling requirements. find out how dreamscience can handle your cryogenic needs. details on how to register to use the dreamscience Lab Auction website. how to access your profile and listings via the members menu bar. 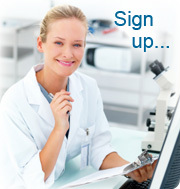 If you have a question related to our site or the trading of laboratory equipment, then please ask us here. We aim to answer all questions within 1-2 working hours, however please allow up to 48 hours for your response.